Uttara-phalguni gentlemen are famously hot-headed. Pada-1 Simha is noted for its confidence, flamboyance, and remarkable intelligence. While much depends upon the characteristics of Surya, the Falgun birth of masculine valence favors dramatic displays of royalty, celebrity, and entitlement. Pada 2-3-4 in Kanya = equally smart and authoritative, but more focused upon personal enclosure and distant lands, often wielding power from a private, sanctuary, or secluded location. 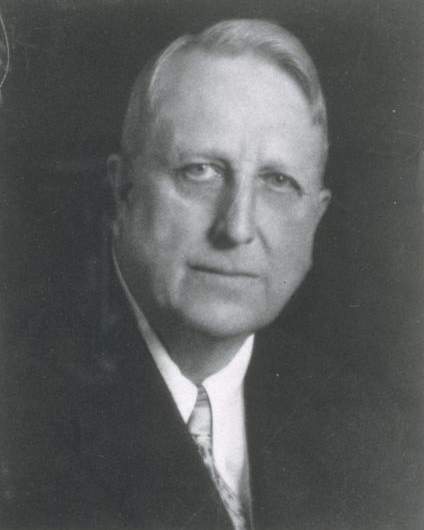 Ernest L. Meyer wrote about Hearst's journalistic standards: "Mr. Hearst in his long and not laudable career has inflamed Americans against Spaniards, Americans against Japanese, Americans against Filipinos, Americans against Russians, and in the pursuit of his incendiary campaign he has printed downright lies, forged documents, faked atrocity stories, inflammatory editorials, sensational cartoons and photographs and other devices by which he abetted his jingoistic ends." Dad was a gold, silver, and timber speculator who became a winner-takes-all plutocrat. The political, charismatic, speculative Father became a single-term USA Senator for five years, during 1886-1891.
uttama- Surya suggests a selfi-reflexive, confident glory-hunter father who was would have been a brightly attention-demanding but yet mysterious figure in young William's life. Hearst inherited (8) a massive financial estate from his father including gold mines, huge timber acreage, and palatial ranchland. Dad also bequeathed a hidden wealth of political (Surya) connections to his son. However with minor exception, WR Hearst lost nearly every competitive political election that he entered due to Surya rules-12 ++ Shani rules-6. Hearst won two-year terms in the House of Representatives but lost two expensive campaigns for Mayor of New York. Although Hearst controlled a fabulous amount of material asset, he was nonetheless unable to rise in a political career after two, 2-term successful elections to the USA Congress. Surya-8 effectively prevented his direct election to political roles; however he retained and indeed amplified his hidden (8) influence via his power to deploy money and connections. Hearst was pro-Fascist in the lead-up to World-War-2; he accepted newspaper advertising throughout his media empire supporting the claims of both Germany-Nazi 1889-1945 Reichskanzler Adolf Hitler and Italy-Dictator 1883-1945 Fascist Benito Mussolini . 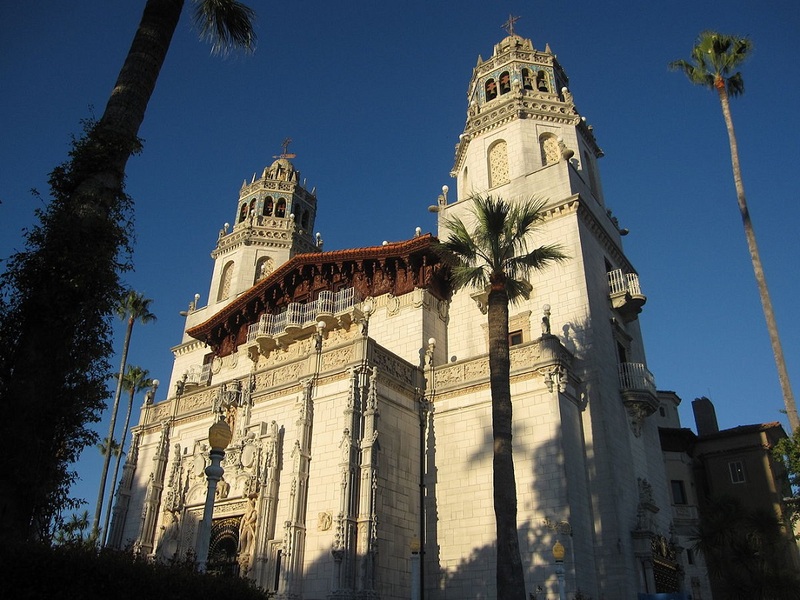 A long-time resident of California and owner of huge properties there, Hearst expressed an extraordinary bigotry against Mexicans and Mexican-Americans. 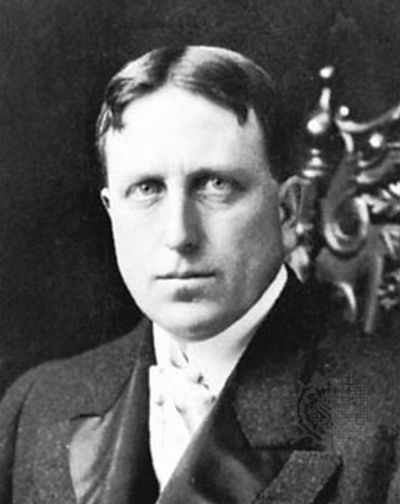 Hearst's overall ideological vitriol was further distinguished by the sensaltionalist yellow journalism that and fabricated stories to suit his whims and drum up sales. The movie Citizen Kane is based on Hearst's angry, contemptuous, entitled life. Somana-yuti-Guru connotes physical body size and fertility. Mr. Hearst was a tall, large-framed human. His body measured at 6-foot-3-inches height and he was long-lived at 88 years. He produced five children (4 sons and 1 privately born daughter). Somana-yuti-Shani * nishturabashi yoga * suggests a controlling or punitive mother whose love is conditional upon performance of the child's socially approved behaviors. However, Somana-yuti-Guru is expansive, charitable, and generous emotionally. Hearst's mother Phoebe was somewhere in the middle. He was a typical lonely child who produced many (five) children. Mom was a respected socialite fundraiser for charitable causes, and she adhered to a strict behavioral code. However the 6/8 shad-ashtakya angle between Surya-and-Chandra reveals that the parents were not aligned, and uttama-Surya-8 indicates that the father would have been excessively dominating. On 28-Apr-1903 at the age of 40, Hearst was formally married to the New York City vaudeville performer Millicent Wilson. 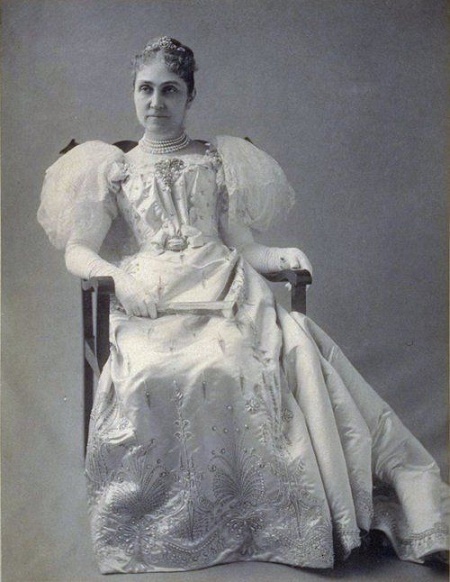 A natural figure in high-attention settings, Millicent promoted Hearst's reputation, career, and business interests by engaging in highly visible and much admired charitable programs, helping the poor of New York City. 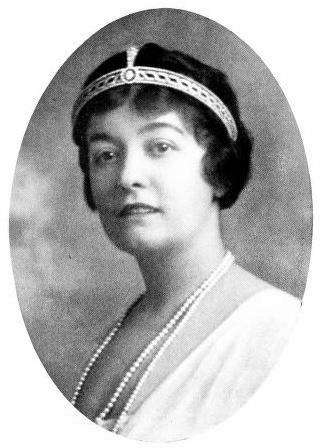 Although Millicent's background was sometimes questioned (her mother had run a boarding house bordello, and young Millicent was suspected of having practiced prostitution there) nevertheless her public relations instincts were sharp, and no scandal ever could be proven. The couple had four sons. 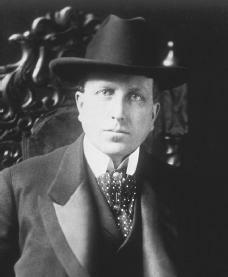 When William Hearst's interests wandered to the company of dramatist Mario Davies, he moved to California and brought his material opulence with him. Although Hearst maintained the facade of public dignity by maintaining the legal first marriage to Millicent, the majority of his romantic life 1915-1951 was spent with actress-model Marion Davies. They had a daughter, but to reduce scandal the child was raised by a nearby family. 2nd-from-Chandra = bhava-2 ruled by Zukra-9 in 8th-from-2nd. Zukra-yuti-Ketu indicates that a second lifepartner may be un-avowed or un-contracted. 1937 following the Great Depression = onset of the disastrous debt which collapsed the public facade of Hearst's empire. Much of the wealth was preserved in secret containment. However the colossal facade of controlling newspaper and cinema in dominating, opulent glamour did come to a crashing end. He was old enough to barely be concerned, and hidden trusts remained sustaining. Rahu drishti + Guru expansive drishti upon bhava-11 containing Ketu-Zukra greatly exacerbated his sudden economic upheaval following the Great Depression. However the post-Depression transition was mainly from iconic active personality of the Shani Mahadasha (Shani-1) into hidden wealth of the Budha Mahadasha (Budha-8). Despite the banks (Zukra rules-2 banks) taking formal executive control of his failed businesses, Hearst's personal lifestyle of ostentatious luxury and autocratic decision-making continued until the end of his life during Budha-Guru bhukti. Guru-1 rules 4-7. Brihaspati shows the profitable mining operations (4) which launched his father's brief political career. Zukra-Vrizabha rules 2-9 Hearst was attracted to feminine singers with beautiful face, hair, voice, and mouth (Vrizabha); he also enjoyed good food and drink. Due to Zukra-yuti-Ketu, Heart's first union with a singer-waitress was never officially sanctified, but it lasted 20 years from his college days until his fortieth birthday. Zukra rules 11, and wife-1 was a genius of large assemblies and community interaction. Using her gracious social networking skills, wife-1 significantly assisted his political and business promotions. After producing five sons into marriage-1, Hearst began an extramarital relationship with yet a third beautiful singer-actress. The third union sustained until his decease (age 88). 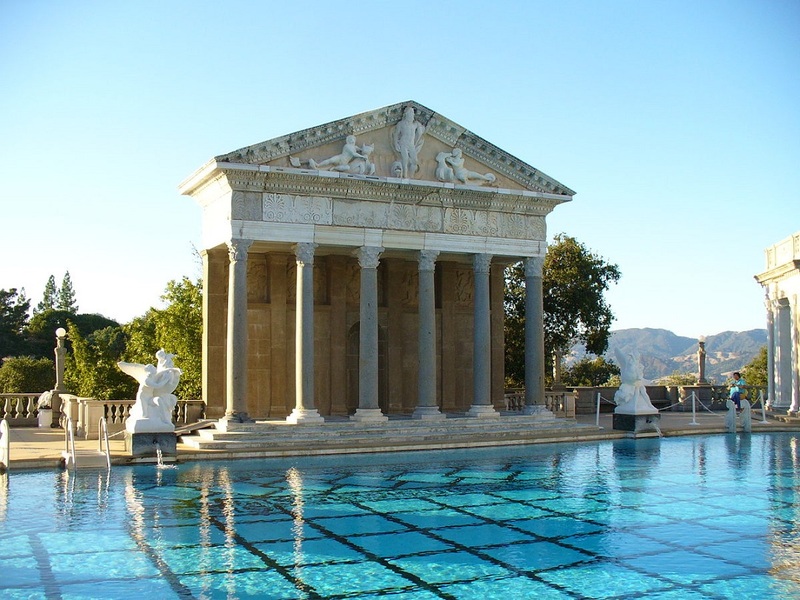 She gave private musical performances for Hearst and a small circle of friends in their elegant shared home Hearst Castle. Her songs (Zukra) and her company were said to be his main source of pleasure, especially after his business empire began to collapse (Ketu). Hearst never legally divorced his first wife, and the second union was stigmatized by the prevailing bourgeois ethics. Thus the second lifepartnership was unaccounted (Ketu) on the public register Zukra-yuti-Ketu. Zukra-6 enjoys the aesthetic of conflict, war, exploitation, and mistreatment. Zukra-6 would normally indicate addictive tendencies; however the grip of addiction is loosened via Zukra-yuti-Ketu. Furthermore, despite his lifetime of 88 years, Hearst did not experience a Mahadasha of Zukra nor did he endure a Mahadasha of Ketu. Therefore whatever self-medicating behaviors might have been operating, his life was not sabotaged by those issues. Zukra-6 is associated with debt. His lifestyle was never seriously crimped, but Hearst did need to abandon control of most of his businesses after 1936. Hearst used the power of his newspaper empire to spread his virulent opposition to the ideas and personality of POTUS-28 The State 1856-1924 Woodrow Wilson. Hearst's criticisms - often falsified - helped to solidify (Shani) USA national and Congressional resistance to Wilson's diplomatic, academic, unification program. The conciliatory and diplomatic world unification proposed by Wilson's League of Nations was anathema to Hearst's idea of racial-cultural superiority of the Teutonic peoples. In addition, Hearst's fortune was based in several industries which would benefit from a large-scale war. Therefore his ideology and his fortune were united in promoting a global territorial race war, which he did with vigor. Scholars believe that the League of Nations could have diplomatically averted the Second World War. However Hearst's influence via his notorious "yellow journalism" media was so substantial that his messaging was considered the leading element that spelled defeat for the League of Nations, precursor to the present-day United Nations. Hearst was equally virulently opposed to the New Deal socialistic Depression-recovery strategies of POTUS-32 Fireside Chats 1882-1945 Franklin D. Roosevelt. Hearst accused FDR of being a communist, while FDR accused Hearst of being a fascist. Rahu in bhava-3 * the Shadowy Specter seeks privilege via glamorous or unusual writing, reporting, news announcements, cinema, commentary, messaging, publishing; desires a special, important explanatory, descriptive, or instructional role in commercial business, internet, cinema, or communications media. Opportunistic, ambitious sibling-cousin, cohort, or touring ensemble. Not only Rahu in 8th-from-Surya but also Ketu-yuti-Zukra = once a huge financial kingpin, he lost nearly everything after 1936. "A perusal of astrological literature bearing up ''Wealth' reveals clearly that in order to become rich, one should have in his horoscope combinations which comprehend a point of contact between lords of Lagna, 2nd, 11th, 5th and 9th.